Maroni Meadows is yours for the day. Includes a 40 X 40 reception tent with leg drapes and chandelier. Come and see us! 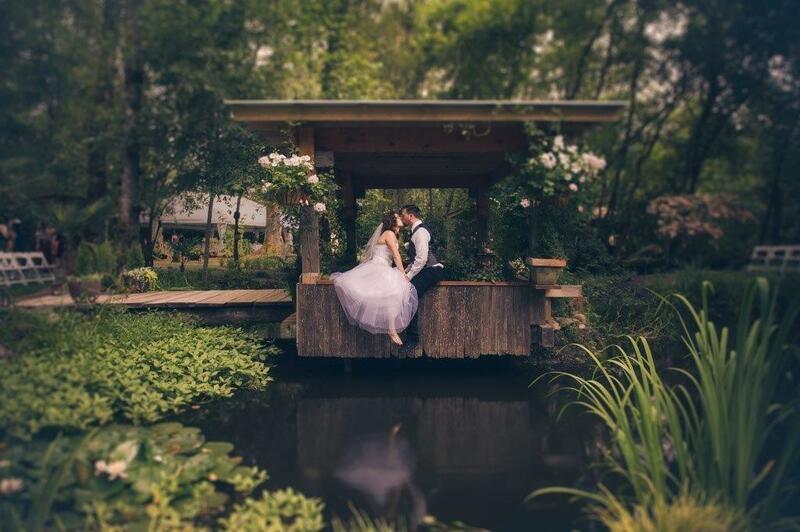 We would love to share Maroni Meadows with you on your special day.